How can you improve your field recording equipment? What’s the best way to choose better sound recording gear? Do you want to advance from recording chaotic city sounds to capturing crisp wilderness atmospheres? Want to know the most sensible choice to get the job done? It’s not easy for people new to field recording to know these answers. Even pros are bewildered by the endless amounts of microphones, recorders, and accessories and how each affects the sounds they capture. The result? Enthusiastic beginners fall into a gear gap – a pricing and feature set chasm between their first audio recorder and the next. 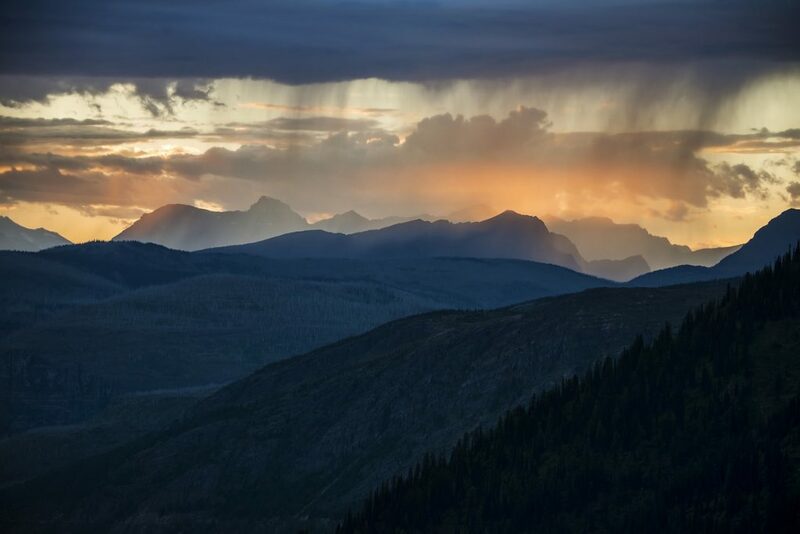 Today’s post shares three solutions for evading the gear gap yourself. Together, they present creative options with one goal in mind: to help you pull yourself out of the gear gap and capture more sound value for your dollar. An article earlier this year explored a field recordist’s first difficult choice: is it better to start with inexpensive beginning gear now, or wait and save for a pro kit? It was interesting to learn the community’s response to this question. The majority’s preference? Buy inexpensive gear, start now, learn the craft, and build skills with beginning equipment that forces you to adapt and expand technique. It’s good advice. However, there is a serious problem with this approach. What is that? Well, since beginning gear is inexpensive, handheld recorder manufacturers are forced to use cheaper, unsophisticated components. These components contribute to one of field recording’s most significant challenges: thermal noise. We will explore the effect of noise and field recording subjects in an upcoming article. For now, what’s important to note is that quiet field recordings captured on beginning gear will be hissy, unusable, and uninspiring. Similarly, microphones on these kits may lack depth, soundstage, and clarity. So, while a beginning field recordist will be happy with their first, inexpensive kit, it won’t take long before their aspirations outgrow their equipment. At this point a field recordist searches for something better. The challenge? Even a modest improvement in sound requires complicated equipment that costs more than $1,800. That’s a shock for new field recording fans: the difference between a beginning kit and the next best choice is so vast that hobbyists are plunged into a financial and creative limbo I call the gear gap. They’re forced to spend more than they want to upgrade their kit for just a modest improvement, or remain with equipment they know could be better. Neither is a satisfying option. The prompts the question: what’s the best choice for your second field recording kit? What can help cross this gear gap? Are there choices between a beginner’s sub-$300 kit and an $1,800 semi-pro set-up? There are. What are they? How can you choose? Why those five suggestions? 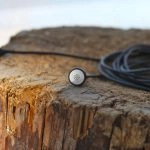 Well, they provide incremental gear improvements that introduce gradual field recording skills along the way for just a little more cost each time. And that’s just what a new field recordist needs: a way to record better sounds and grow their skills for just a bit of cash. Given that, what options do we have? Let’s look at the benefits and compromises of each. Note: these suggestions are for general field recording. In other words, for recording a broad cross-section of easily accessible subjects. Specialized field recording (e.g., Ambisonic, hydrophone, contact recording) is tough to explore like this. That’s best left to bigger budgets later in a field recording career. What else? Well, there are plenty of guides that explain the best choice for your first kit. 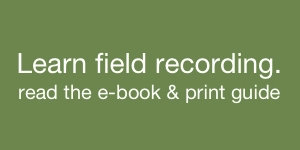 The field recording buyer’s guide here on the site is one way to explore your options. This guide won’t mention those. Instead, it explores the more challenging question mentioned above: what’s the best choice for equipment in between one’s first kit and the next tier of $2k gear? What choices help you grow field recording skill and add equipment features for just a bit more cash? And finally, please note these aren’t personal recommendations or endorsements. These suggestions are meant as a resource to help you explore. As always, it’s best for you to try before you buy to learn if equipment is a good fit for your field recording style and the subjects you want to capture. 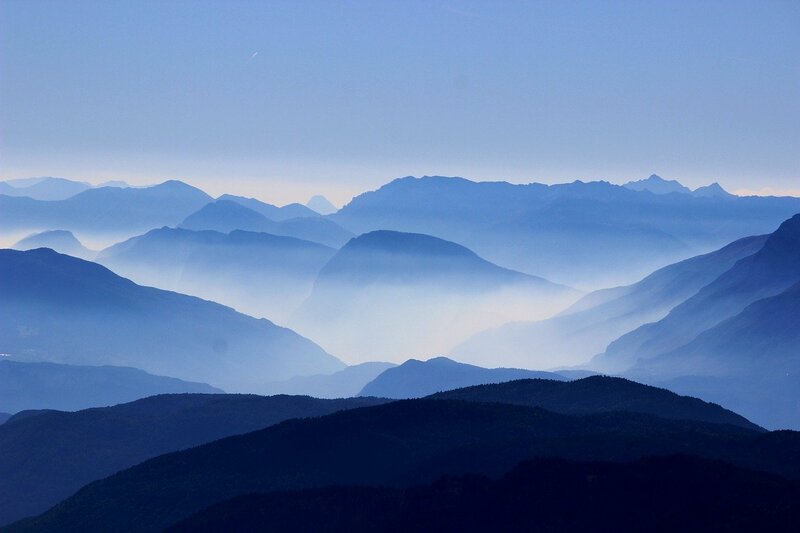 This post is meant as a community resource. So, if you have suggestions or corrections please contact me. Why Not Plug and Go? Do those three options seem complicated? Perhaps they are missing your favourite choice. You may scan it and wonder: why not just plug a microphone into your first portable recorder and hit the streets? Why not swap a handheld kit for a dedicated recorder be done with it? Of course, there are dozens of options to upgrade gear. Mechanically speaking, hundreds of microphones will plug into a portable’s XLR jacks. And it certainly is possible to trade one recorder for another. That doesn’t make them the best choice for us, though. Why? Well, our choices must be more nuanced. 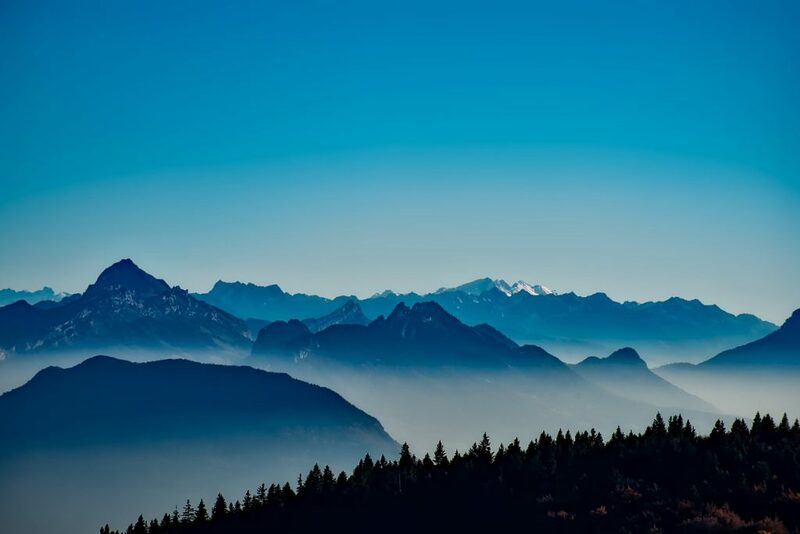 The three suggestions above are meant to adopt the five guidelines for one purpose: to ease financial and technical pain while providing performance and flexibility at the same time. Why aren’t these shared today? Well, put simply, choosing any of these involves one of a sonic, financial, or technical compromise. Maybe one of them won’t sound as good as other options. Perhaps a choice locks you into a single upgrade path. Others may disrupt an existing workflow. If you don’t mind that, stay tuned. I’ll share more options in the next post. Looking for a more gradual approach? 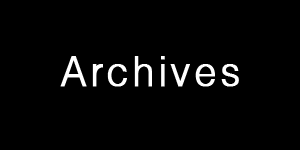 That’s what today’s article is designed to explore. Let’s get started. Most people begin field recording with a portable handheld audio recorder. Popular choices for one’s first kit are Zoom’s H2n ($159), H4n Pro ($199), H5 ($269), or H6 ($349), or an Olympus LS-12 ($112). There are also other sub-$300 offerings from Tascam and Marantz. 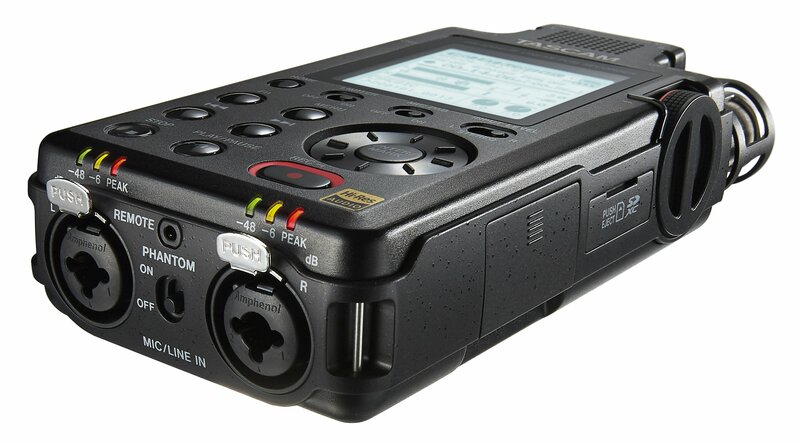 Most of these entry-level portable recorders have onboard microphones attached to the recorder itself. These are excellent for beginning exploring field recording. 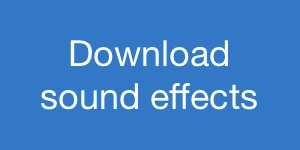 Want an instant upgrade to sound quality? Attach an external plug-in-power microphone to a portable recorder. Plug-in-power (PiP) provides 3 to 5 volts of power via a 3.5 mm minijack or 1/8” input. It is typically used to power electret microphones. Note that this isn’t strong enough to power professional microphones. They require a beefier 48 volts. We’ll talk about that more below. Just the same, excellent PiP microphones exist. Inexpensive, small form-factor plug-in-power microphones connect easily to a portable recorder. Common options include binaural microphones or lapel microphones that can be set up in an A/B stereo arrangement. Each of these will improve upon a portable recorder’s onboard microphones. Many of the talented pros in the “Month of Field Recordists” series use these microphones to capture powerful, emotional sound effects. See the work of Christine Hass, Rick Hannon, Ollie Hall, Christian Hagelskjaer From, or Matthew Marteinsson and others for excellent examples of superior field recordings captured with these microphones. TIP: Concerned that the 3.5 mm input will be useless when you upgrade to a dedicated field recorder with XLR inputs? Don’t be. 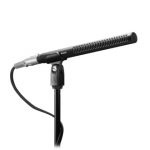 Adapters, usually requiring AA or 9V battery power, allow these microphones to transfer audio to XLR phantom power inputs. 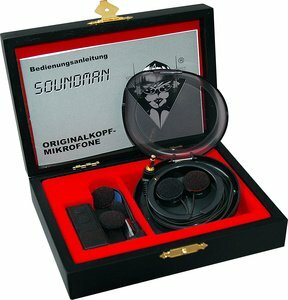 Here is an example XLR power supply adapter from Thomann made for the Soundman OKM Classic II microphone. This Naiant PFA Phantom Power Adapter and Rolls MP13 Mini Microphone Preamp are others. The Røde VXLR is a passive 3.5 mm to XLR adapter for those that don’t need powering conversions. These options ensure these microphones will be future-proof, and can grow with new kit purchases. As you can see there is ample choice for PiP microphones. You can learn more about these microphones and the recordists that use them in the field gear recording buyer’s guide. 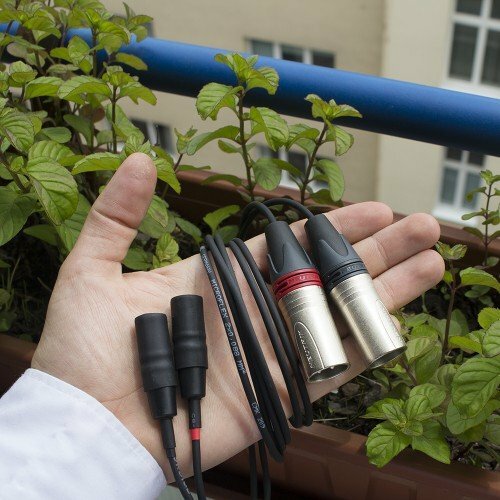 Here are some field recordings captured using these microphones. Christine Hass recorded this evocative woodland dawn nature ambience with a pair of Primo EM-172s and a Sony PCM-M10. As you can see, there is a lot of potential for improved sound with PiP microphones. Teaches new technique (binaural, A/B stereo, etc.). Can work with an existing portable recorder. Form factor generally limited to binaural or A/B stereo. A growing number of sub-$300 portable recorders provide professional XLR input jacks. 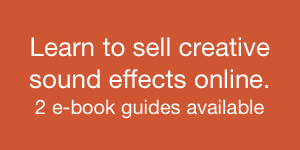 Zoom, Tascam, and Marantz portables are some of these. You may wonder, why not just connect a professional microphone to these for an instant sound quality upgrade? Tread carefully. What may seem like a tantalizing choice becomes one of the most disappointing realizations for new field recordists trying this option. While adding external microphones may seem like a inspired shortcut to better fidelity, results will be disappointing. Why? Well, in order for entry-level portables to keep prices low, they are forced to use cheaper components, all of which inject hiss into field recordings. The upshot? The advantage of professional microphones is neutralized by noisy components inside the recorder. This is a significant problem if you are an aspiring nature field recordist. Do you want to record quiet spot fx like chewing, computer mouse clicks, or clothing rustling? If so, you need the quietest signal path possible. That’s challenging with entry-level recorders. What can fix this? The last idea added better microphones. This next solution is a more significant jump. It’s a bit complicated, and meant for the tinkerers in the crowd. What is it? Build a modular system with a portable recorder, external preamp, and dedicated professional microphone. An example kit would connect a Røde NT4 to a SoundDevices MixPre and then track to a Zoom H4n Pro. This is a method popularized years ago by indie filmmaker Dan McComb. 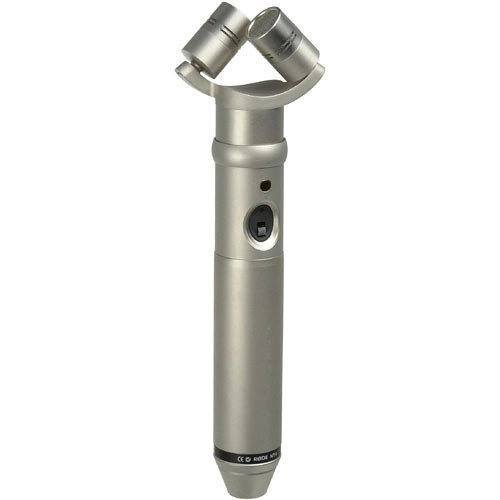 It evolved as a way to use any pro microphone with an entry-level portable recorder. This was once considered an innovative hack, and the next best thing to a fully professional kit. Now, however, it may seem dated given the advent of inexpensive dedicated recorders like Zoom’s F4 ($549) and Sound Devices’ MixPre-3 ($649). After all, those recorders are simpler to use with superior onboard preamps and may cost less than the gear mentioned here. The concept still has value, though. Why? Well, of course it isn’t sensible to purchase all of these components as a goal. Instead, it makes sense if you already have two of the trio and need just one more piece to complete the set, or if you find a deal online. Either way, adding one piece is just a bit more cash for a significant improvement in sound quality. So, it’s a modular solution that is better than the sum of its parts. Once you assemble a modular kit, the benefit is considerable: using a high quality preamp opens the door to every pro microphone. What’s more, any one of these upgrades can be reused throughout a pro’s career even after a complete kit overhaul. The preamp you buy now may find a role in a gun recording session next year. The standalone stereo microphone you use today may fit in two spare channels while recording vehicles later. The result? While cumbersome, the kit is flexible and has longevity. I will explore the tech steps needed to do this in a future article. TIP: Don’t have an XLR input? No problem. You can step down the input to a 1/8” minijack with an impedance transformer, such as this one from Hosa Technology. Deneke PS-2 (XLR, two channels, $142). 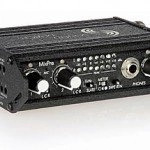 Canford Phantom Power Supply (XLR, two channels, $167.00). 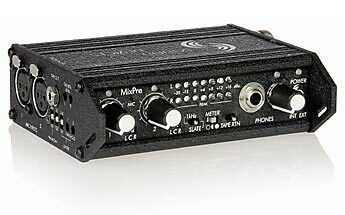 A used Sound Devices MixPre or MixPre-D, or an older Shure FP24 (the grandfather to the MixPre). Read an earlier article to understand the terms in this chart. NOTE: Recommending microphones is tricky. Keep in mind that this isn’t a list of impulse picks. And it isn’t a list designed for test-chamber sonic purity. Instead, it’s a list of options to explore within the range of our goals: improved sound quality with additional features that introduce new skills for a just little more cost while allowing room to expand later. You’ll have to decide which choice fits with your recording style: MS or omni, low noise threshold or high sensitivity, and so on. Here is an example that compares all the kit types we’ve explored so far: standalone portable recorders (Sony PCM-M10, Zoom H6), a PiP microphone used with a portable, and a pro microphone (Røde NT4) paired with an external preamp (Shure FP24), and a portable. Listen how the noise floor and stereo image changes with each comparison. Modular upgrade path: each component can be upgraded separately without losing the others. Modular pricing: gradual price points for both microphones and preamps. Can take advantage of used pricing. Wide choice of improved professional microphones. Expensive, making dedicated recorders appear simpler and more affordable. 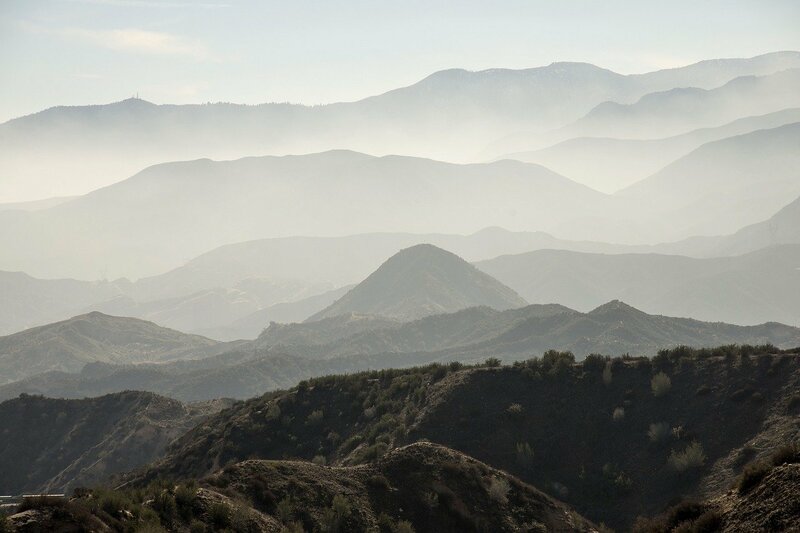 Flexible: from quiet to loud field recordings. 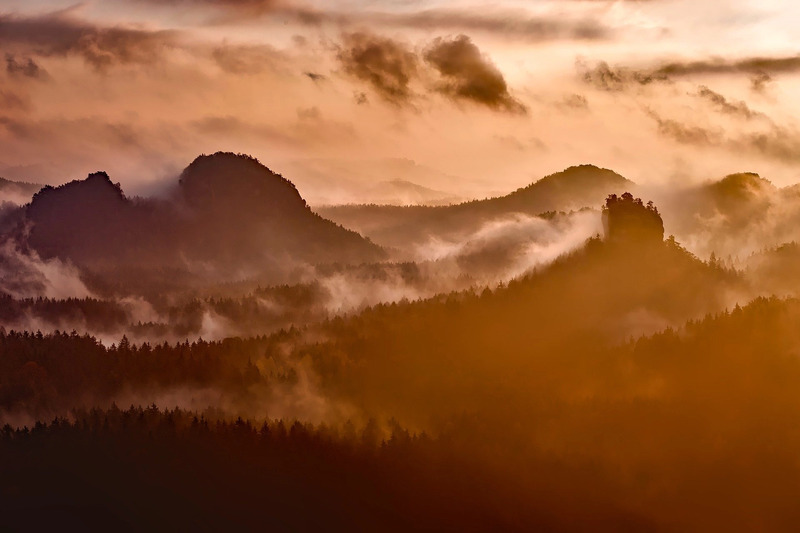 A range of subjects: ambiences to spot effects. Stationary field recordings (mobile recordings will be cumbersome). You’ll notice that each solution adds more boxes, cables, and microphones than the last. That’s natural. After all, there isn’t really anything on the market for a middle tier of compact field recording gear. Looking for a simpler solution? 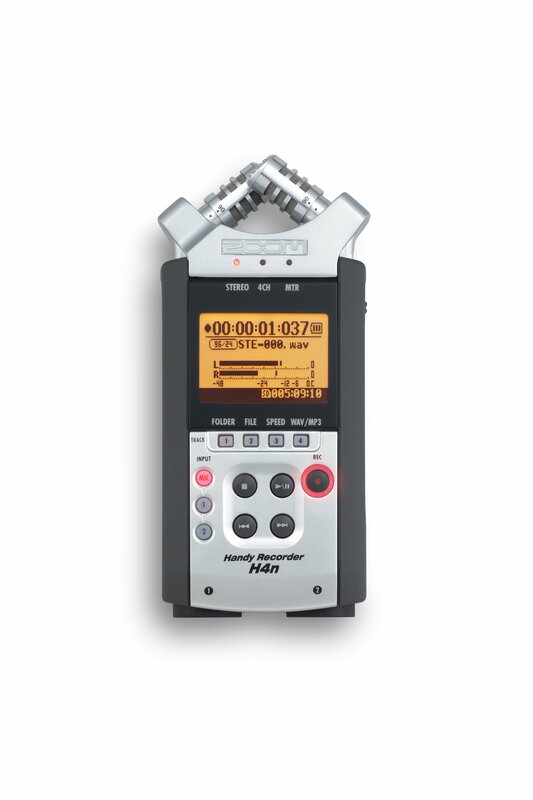 Choose a high-quality, flexible specialized handheld recorder. Of course, the handful of familiar manufacturers offer dozens of units. Which do we choose? With our goals in mind, there is only one clear choice: the Tascam DR-100mkiii ($399). Dual AKM AK4558 analog-to-digital converters. Dual recording. Record two stereo pairs, one 12 dB below the other, then pick which you like best. Flexible powering. The DR-100mkiii can be powered by its internal rechargeable batteries, AA batteries, or USB. 192 kHz maximum sample rate. Maximum sound pressure level (SPL): 125 dB. Equivalent Input Noise (EIN): -126 dB. Now, you may notice that many other portable recorders share similar features. The difference that sets the DR-100mkiii apart? There are two. The most important of these? Its preamp. The preamp is exceptional for its class of recorders. Many field recordists claim combining external microphones with the DR-100 sounds better than any other portable (we’ll explore this, below). The other reason? The DR-100mkiii provides the smoothest experience for beginning field recordists, more so than any other portable recorder. How? 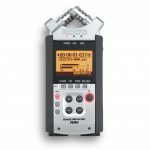 Bought as a first recorder, the DR-100 rings up at a reasonable $399. 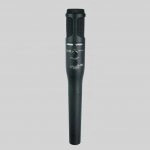 For that price a new recordist can use the fixed A/B omni microphones to capture beginning, exploratory subjects like traffic, rivers, doors, sirens, and many more with excellent quality. When their recordings plateau they can expand their range of subjects, improve sound quality, and nurture skill development by adding the PiP microphones mentioned in choice 1 for around $100. And after that? The quality of the DR-100’s internal preamps ensure it can be used with pro microphones via the XLR jacks. So, the DR-100mkiii is remarkable in that it provides a full, gradual upgrade path, at least until a professional kit is required. The recorder has the potential to introduce recordists to new skills and techniques and better sound quality for only a little more cash without locking them into a single choice. Don’t take my word for it, though. It’s one of the portable recorders of choice for field recordist Watson Wu. We met Watson in an earlier article here on the site. Wu has contributed to titles such as Need for Speed, Baby Driver, Assassin’s Creed, and many others. Of course, Wu has an entire locker of gear. I first spotted him featuring the DR-100 in a blog post. I reached out to him, and he kindly shared with me impressive recordings from the onboard mics and also some paired with a Pearl MS 8CL. He uses an ingenious solution to connect a microphone’s pistol grip to the recorder itself. A caveat, though: some recordists claim that the preamp isn’t quite quiet enough for nature field recordings. 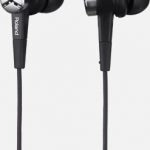 It’s said the onboard microphones aren’t advanced enough for silent recordings, and that recordings via the XLR inputs particularly reflect the limitations of microphones paired with it. Let’s hear some samples to learn more. I found this bullfrog field recording by Marco Pesente on Soundcloud. It compares the the DR-100mkiii’s onboard microphones with two other recorders. The DR-100 is first. Note the noise floor. 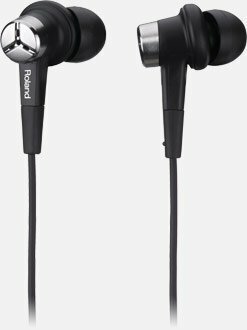 To my ear, the H6 does pretty well, but DR-100 has less noise and better soundstage. What about when we combine the unit with external microphones? You’ll notice that even at full gain the DR-100 has a respectable noise floor. What’s interesting is the quality of the noise when comparing the DR-100’s preamp with a MixPre connected to the unit like our second suggestion, above. Flexible. Guides a recordist gently through gear upgrades while keeping options open. Sound quality. The DR-100’s preamps are excellent for most field recordings, and better than most in its class. Good value. 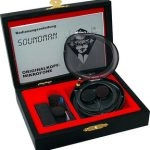 Reasonable price for sound quality and feature set. Subjects. The quietest field recordings remain out of reach of the DR-100’s preamp. Onboard microphones are fixed A/B. 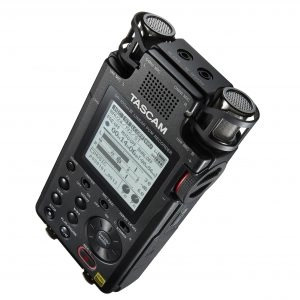 The Tascam DR-100mkiii is $399. 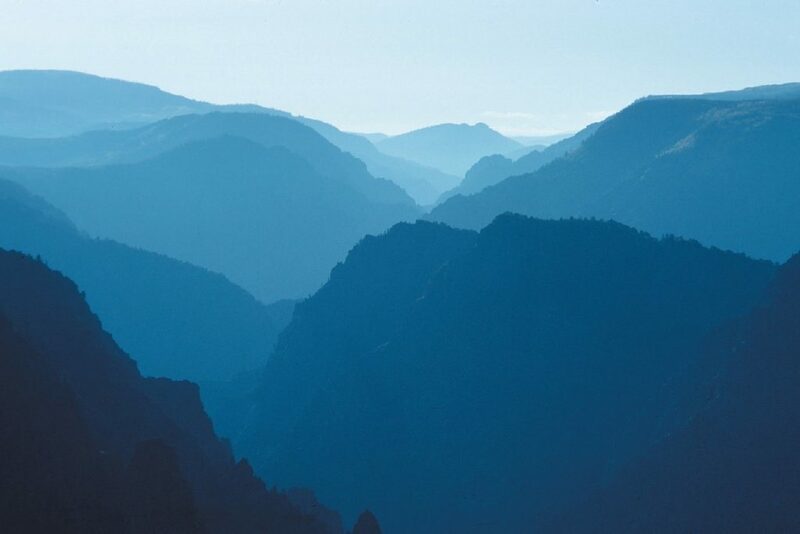 Flexibility: from moderately quiet to loud field recordings. Mixed kit types: PiP microphones or XLR microphones. You’ve bought your first kit. You’ve captured your first sounds. 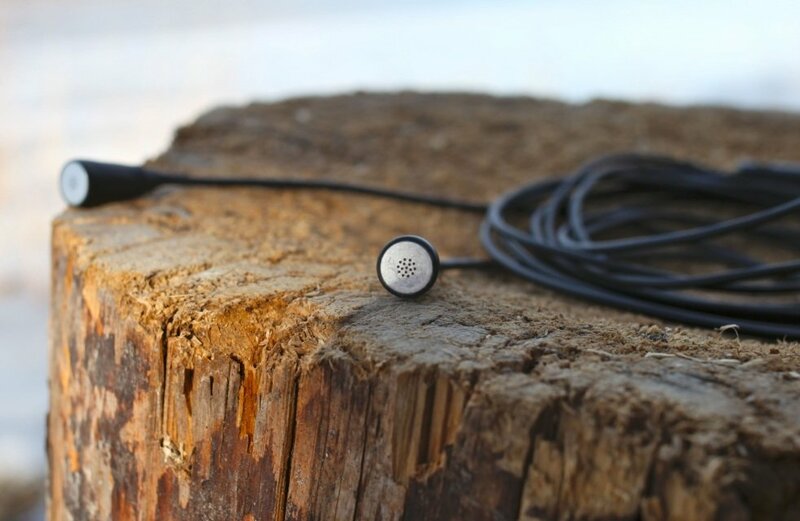 Now you’re hooked on field recording. What do you do when you need to grow? How do you find your second kit? 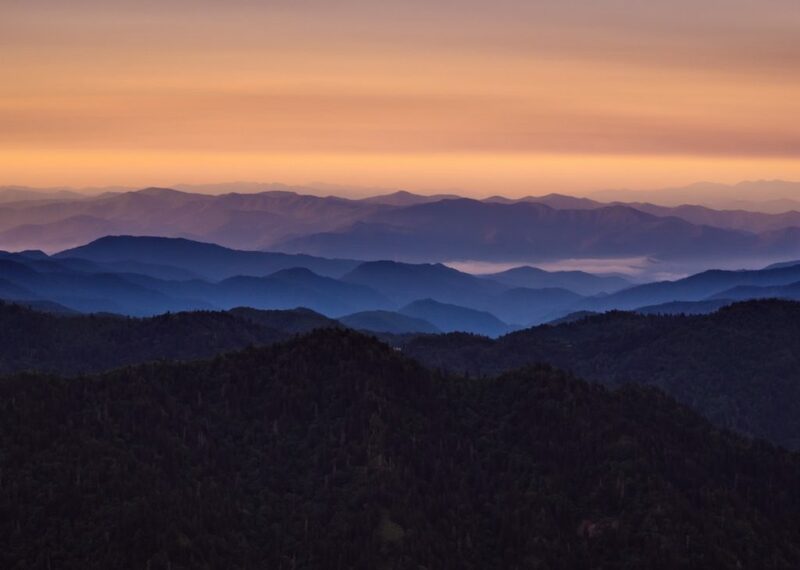 For new field recordists, it’s best to spend just a little and build upon the gear you already have and buy equipment that leaves your options open. It’s not easy. That’s why unconventional ideas are often needed to solve tricky problems. The suggestions in this post are a start. Use ideas like plug-in-power microphones, modular kits, and specialized handheld recorders to build your own bridge across the gear gap. You’ll find you’ll be rewarded with more features, better sound, and new techniques. With a clever blend of inventive gear selections and the skills you learn, you’ll discover the sounds you capture have begun to inspire listeners wherever they are heard. My thanks to Watson Wu for his help when researching this article. Want more options? Stay tuned. The next post shares runners up that also grow beyond your first kit and reach for field recording excellence. Know a hack that can help beginners? Have a favourite kit I’ve missed? Include it in the comments below.